The Material Girl, clad in flowing black with flourishes of African jewelry and spiky headgear, gave the send-off to the late Queen of Soul before presenting the video of the year award to Camila Cabello. She described it as a "surreal moment". And Lopez started off slow - Kylie Jenner and Scott's unamused faces perfectly captured the vibe - but hit a strong stride when she sang old smashes like "Jenny from the Block" and "I'm Real" - where Ja Rule joined her onstage - and "All I Have", which showed the skilled dancer's vocal range. "My life is sweeter and better with you in it", she said. 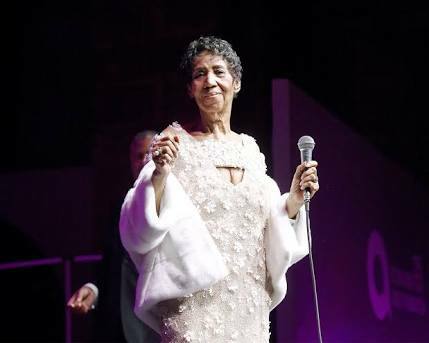 I shared a part of my journey and thanked Aretha for inspiring me along the way. Not only am I just not ready physically, I'm not ready to leave my baby behind since the doctors explained it's not healthy for her to be on the road'. "She led me to where I am today", she continued. 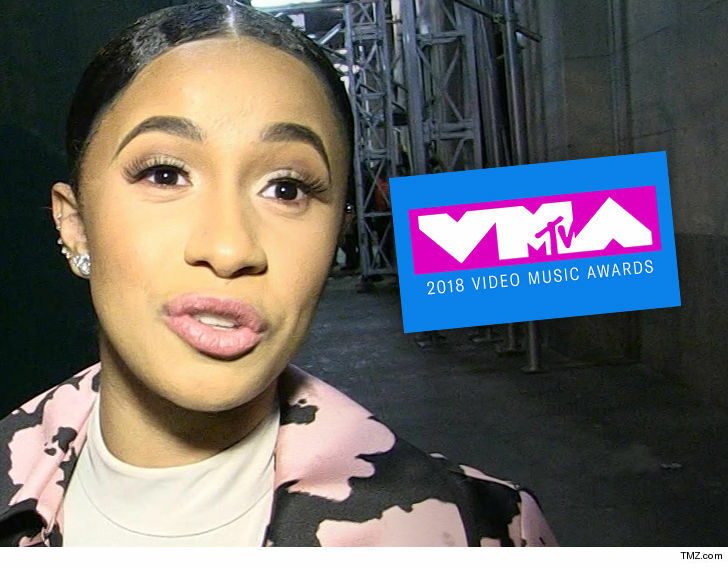 Her Madgesty took to Instagram on Tuesday to share a photo of herself posing with video of the year victor Camila Cabello, of whom she said she is "so proud". Neither Mars, Drake, Gambino, Beyonce nor Jay-Z attended the awards show in New York City, which featured performances by Ariana Grande - who won best pop video for "No Tears Left to Cry", - Nicki Minaj, Aerosmith, Shawn Mendes and Travis Scott. "But the relationship I have with you guys, with my fans, is a forever thing", she said while accepting the first award. '(You Make Me Feel Like) A Natural Woman.' Two French guys nodded at me. Guess Kulture's daddy wasn't here for it, but to be fair, we all were duped when the self-proclaimed "empress of NY" revealed an MTV moon man instead of her baby hiding in that blanket.